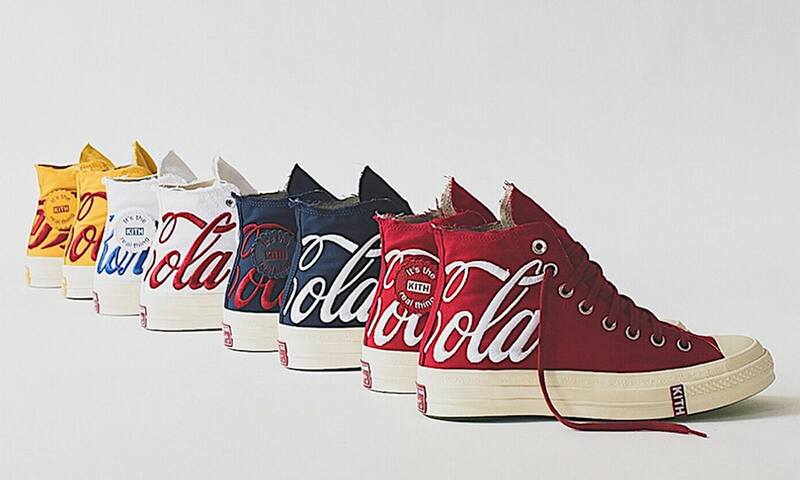 The new Coco-Cola x Converse x KITH collaboration combines the classic branding of Coke with the iconic coolness of Converse sneakers. Oversized Coca-Cola logos are embroidered on the backs with their branding written in different languages across the denim uppers. The soles of the sneakers are also a translucent green, drawing inspiration by the green glass used for original Coke bottles. Adding in the KITH collaboration, the retailer’s label is also stamped on the gummy soles of the shoes as well as embroidered on top of a bottle-cap-design that sits on top of the Coca-Cola embellishments. The collection dropped on Saturday, Aug. 18 and on the KITH site are currently sold out. But make sure to check around other online retailers for they can pop up for re-sale. Learn how to master an escape room MacGyver-style!